Originally designed to be a hill station of Americans years ago. Bloomed into a city nestled on top of a mountain, surrounded by pine trees and sunflowers. A cool and breezy place with interesting food and art scene. That’s Baguio before. Well, there are some left and the plan is for the city to rev-bloom. All the mountain goodness, lured lowlanders to flock Baguio for a weekend getaway or long vacay during the dry season. Thus, coined the title, the summer capital of the Philippines since 1909. But over the years, little by little, pine trees were turned into houses. As the city welcomed migrants and businesses. Which resulted in overpopulation, traffic, and pollution. Baguio City was like a fading flower. Not until 2015, as the Department of Tourism-Cordillera Administrative Region decided to rev-up, revive, revisit and revitalize the Flower City of the North and its region. Baguio’s concept plan for rehabilitation was heavily about reblooming and regreening of the city for its short-term goals. Then, proposed patronage of the environmentally-sustainable mass transport system, like shuttle buses, overhead monorail, and urban cable car. As a long-term solution to traffic and pollution. 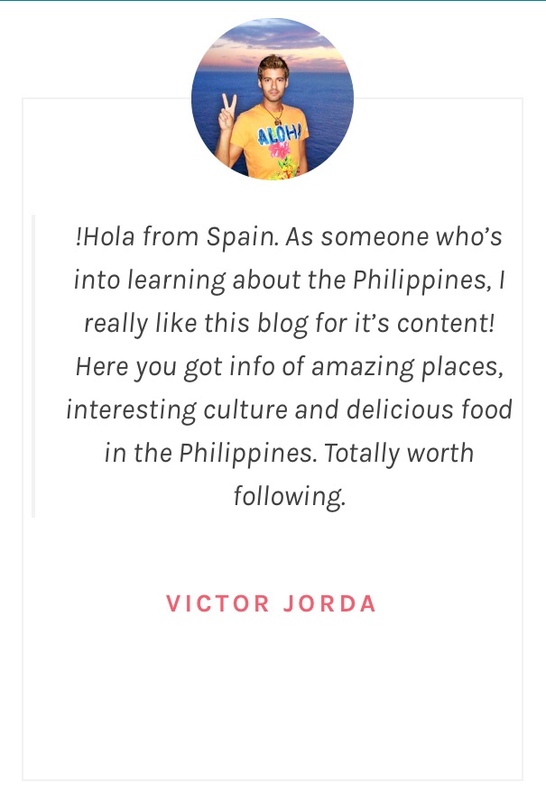 I admit, for a tourist like me, who actually have lost interest in going to Baguio, when I heard about the rev-blooming plan in October 2015 it sounded very promising. At that time, I loved the concept of the painted houses and the urban cable car! Though, I hope to see the latter in this lifetime. For now, we settle with the rev-blooming and regreening of the region. Or should I say, camouflaging? I mean they couldn’t demolish houses and business so why not turn it into an artwork. Resembling the Favela painting project in Rio de Janeiro, Brazil but with Baguio twist, sunflowers, and rainbow. The Valley of Colors which was unveiled last 2016, is in StoBoSa communities or Stonehill, Botiwtiw and Sadjap, La Trinidad, Benguet. Aside from the rev-blooming, Baguio City is also conserving its creative tribal roots through housing arts and crafts. From hand-woven textiles to silver accessories to wooden sculptures and furniture to paintings and handicrafts. Which gave way to being named as a ”Creative City” by the United Nations Educational, Scientific and Cultural Organization (UNESCO) Creative Cities Network (UCCN) last October. And earlier this month, DOT-CAR headed by Regional Director Marie Venus-Tan unveiled the logo for Baguio’s newest designation. Designed by the National Artist for Painting Benedicto Cabrera or BenCab. All these are the highlights of the current Panagbenga Festival. A festival that came about to bring back the city’s life after the devastating earthquake in 1990. Panagbenga is a Kankanaey term, means “a season of blooming. And for the last 23 years, every February, Baguio City has been reblooming not just with flowers but with culture creativity. 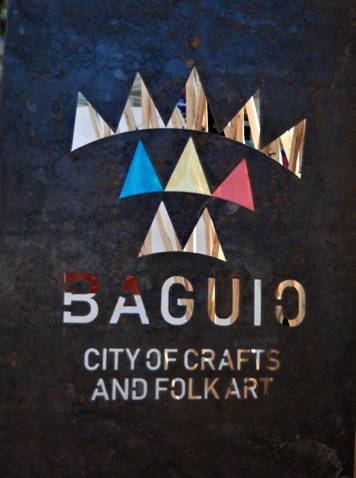 The permanent location of The Baguio City Creative Hub is yet to be determined. And the Panagbenga festival just wrapped up its grand float parade yesterday. I cannot wait to visit the hub! And probably hop in an urban cable car… soon? Disclaimer: This post may contain affiliate link/s, meaning, I might earn a commission (at no extra cost to you) if you purchase from them. Thank you for supporting (and for fuelling) this site.